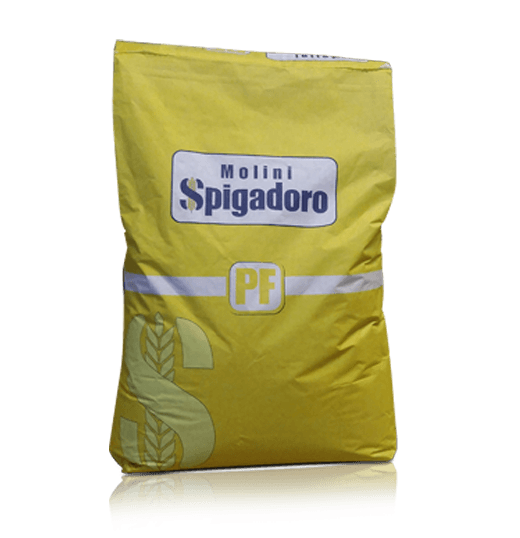 Molini Spigadoro flour for fresh pasta is the ideal for making pasta both at home and in artisan and commercial pasta shops. Fresh pasta is a staple of traditional Italian cooking, prepared from the north to the south, in different shapes and with different methods based on regional recipes, but one thing is certain: to make good pasta, you need quality flour. The choice of ingredients is, in fact, very important for the pasta to turn out well. Above all, the flour contributes to defining the physical characteristics of it in terms of how it handles and keeps its shape when cooked. Common wheat flour has good extensibility and a medium-low resilience, so it easy to work and cook. 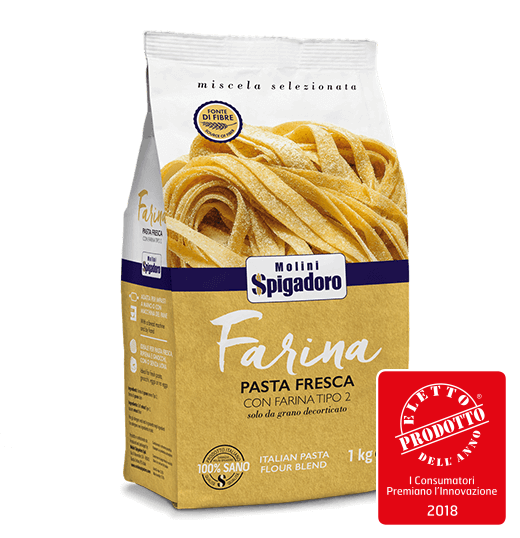 Durum wheat, on the other hand, has a much higher resilience and it is less extensible, but gives the pasta a rougher and more porous appearance. In addition to wheat flour, there are other types of flour for pasta that are less common, but just as tasty, such as hemp and emmer wheat flour. 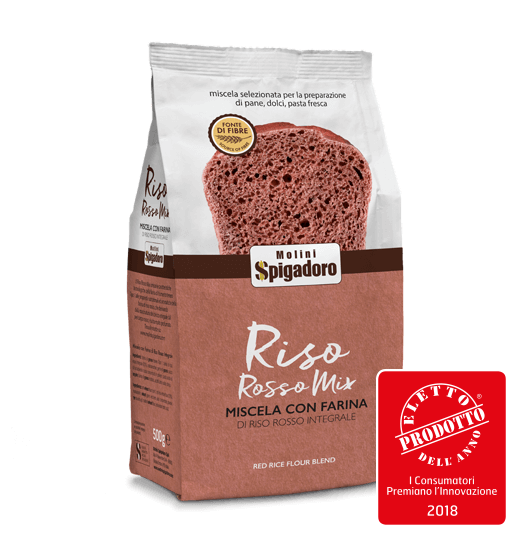 Molini Spigadoro hemp flour is made from dehusked and mechanically de-oiled hemp seeds. It contains about 33% protein, Omega 3 and Omega 6, fibre and minerals. We recommended adding from between 5% to 10% of it to other types of flour to give the dough a mild taste of hazelnuts and a brownish colour. Emmer wheat flour is also perfect for preparing fresh pasta, either in its pure form or mixed with other flour. 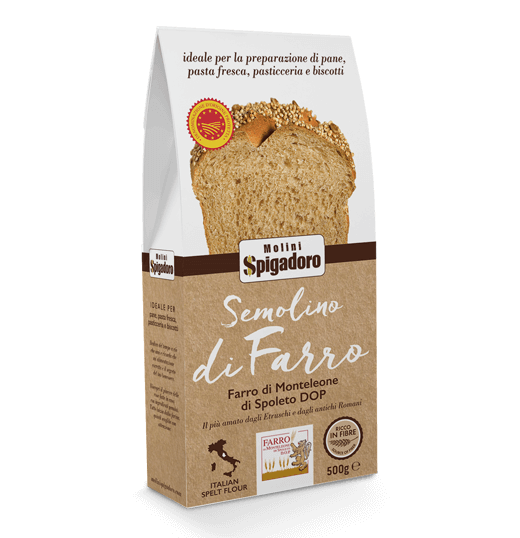 It is obtained by grinding the emmer wheat grain with a traditional mill, maintaining most of the nutritional characteristics and giving pasta a particular consistency and a unique taste. 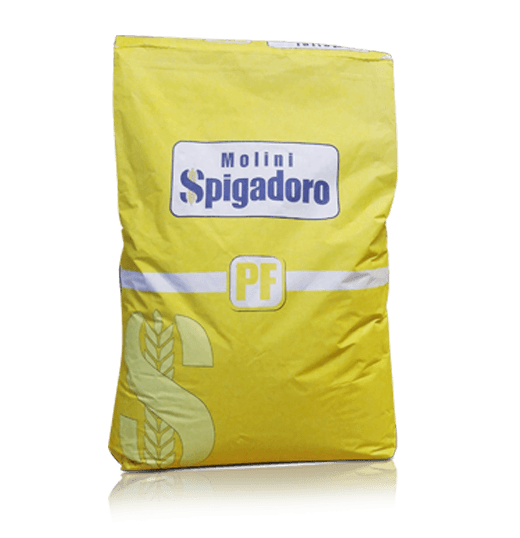 Molini Spigadoro flour for fresh pasta can fulfil all the market demands and usage requirements. It is not only suitable for making fresh pasta, with or without egg, but also for filled pasta parcels and gnocchi. 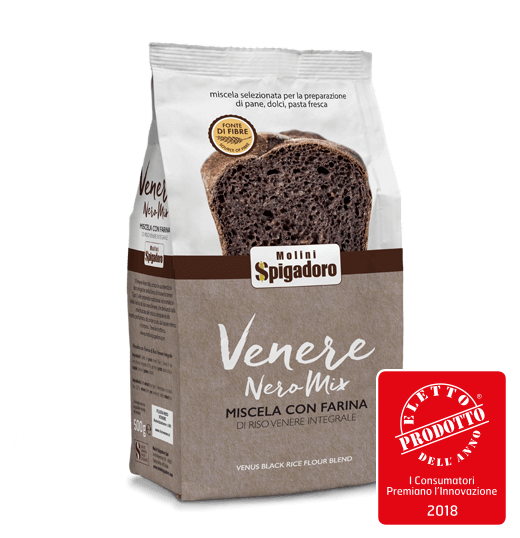 In addition to classic common wheat flour, traditionally used for fresh pasta recipes, we also propose mixes with type 2 durum wheat flour and other types of flour which are highly valued for their taste and nutritional characteristics, such as hemp and emmer wheat flour.